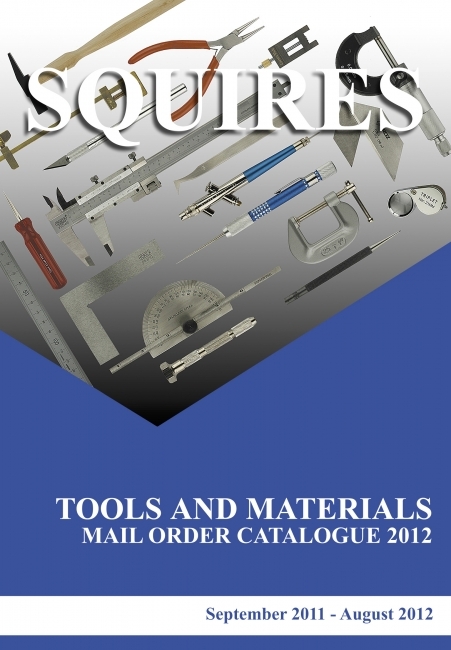 We have now added a link to our two current Mini Catalogues. There is also a link to our publication, The Squires Times. Megan is working hard right now to get our New Updated Mini Catalogues out in time for Easter 2019. Once she has finished them they will be added here too. We are still continuing our work on the Full Catalogues. Our mail order catalouges can be found in sections by following the links below. There is a link to our order form below as well. If you wish to place an order then this can be done by telephoning our office on 01243 842424, you will need the code for each item (including any punctuation) and the quantity that you require. Orders placed by phone can be paid for by debit or credit card. If you do not want to telephone your order to us then we are happy to accept orders in the post, or by email. 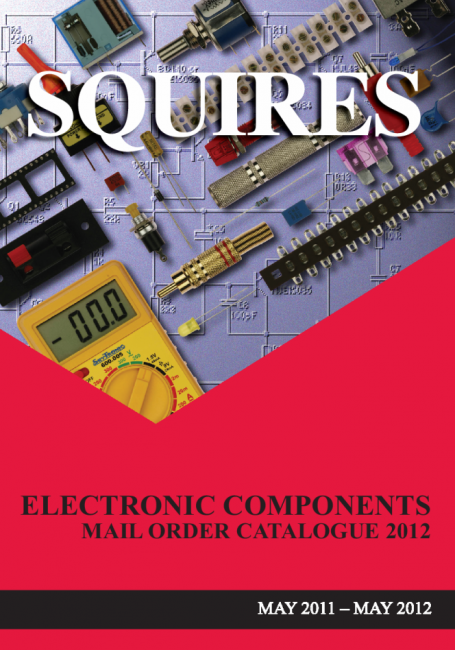 Posted orders can be paid for by cheque, postal order, credit card or debit card. Email orders should be sent to sales@squirestools.com, please DO NOT send your card details by email as we are unable to accept them, card details can only be phoned or posted to us. Please note that all our prices include VAT at 20% and that we do have a minimum order of £15.00. We are working on updating our online catalouges and also working towards re printing them too. In the meantime we regret that some price increases have been unavoidable. For up to date pricing please feel free to contact us with a list by email or phone, where the office will be pleased to help. prices will be updated as soon as possible. For accurate prices please telephone our Office where one of the Team will be able to help. We do not use any automated answering systems, all phone calls are answered by a person!